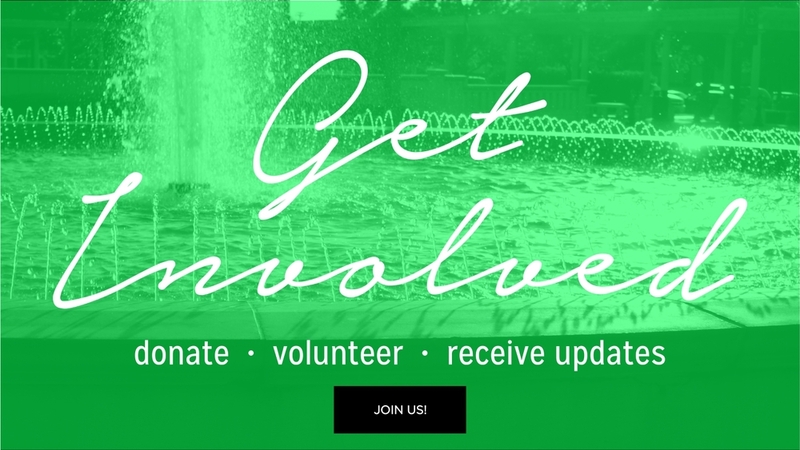 We exist to grow and support a thriving cultural and creative community in Waco and McLennan County, Tx. The historic crossing of the Brazos River at Waco has long been a gathering place for people and cultures. As a result, Waco offers a range and quality of artistic and cultural experiences that you would normally expect to find in a much larger city. 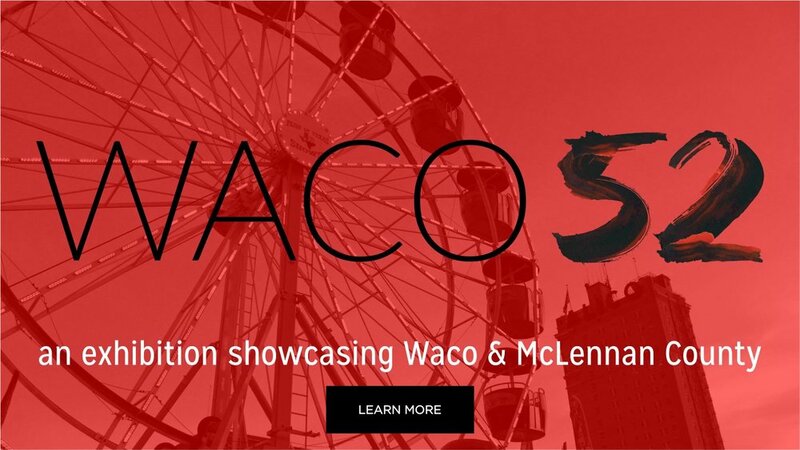 Today, Waco is known for excellence in athletics, education, engineering and technology, as well as a unique blend of urban innovation, small town hospitality and international impact. 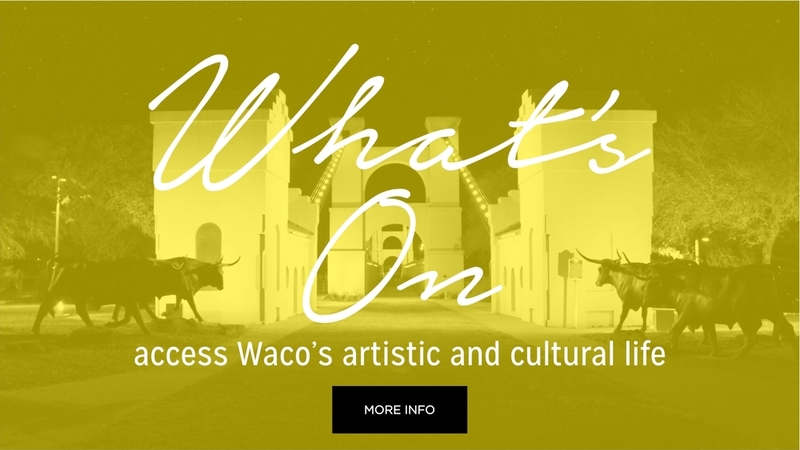 You can use this site to learn more about the arts in Waco, find something new to do with friends, discover local artists and performances, network with arts professionals or learn about our community’s hidden cultural gems. We hope you will be inspired to become part of the creative process, helping to shape our recently designated cultural district!